As much as we all have our own lives to lead, businesses to run and pressures to contend with, we also need the support of others from time to time. We also long to help others too. Whether it’s just someone lending an ear, or to bounce ideas around, or to just escape the day to day and focus on something else for a while. As a business owner, it can sometimes be very lonely. We all need mates! A great community of like minded people, from similar trades, with similar interests is a great place to start. Designed for tradies, by tradies. 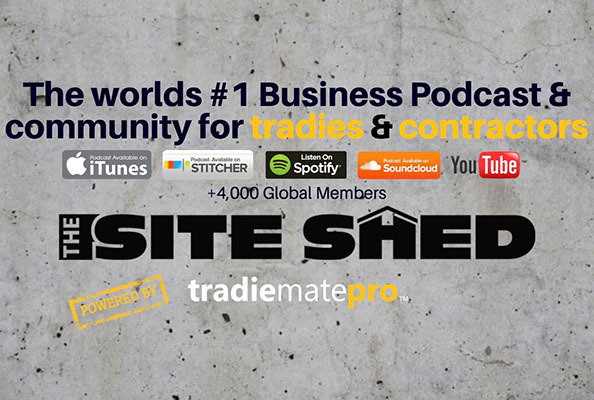 The Site Shed podcast is a tool, designed to fill the gap between what is learned in university and what is needed to run a successful business. It’s about delivering real life, practical information that can be implemented. 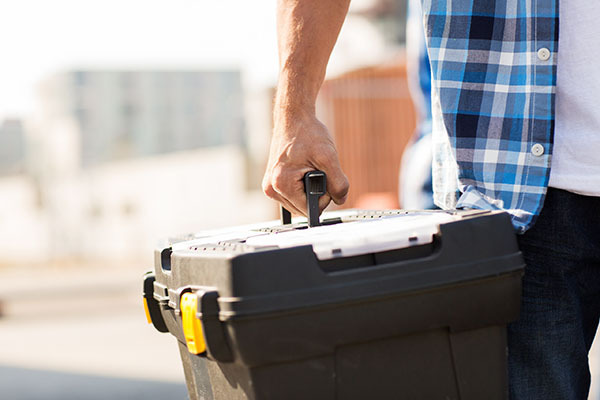 Join our Facebook group to join tradies who are looking to learn and improve their business. 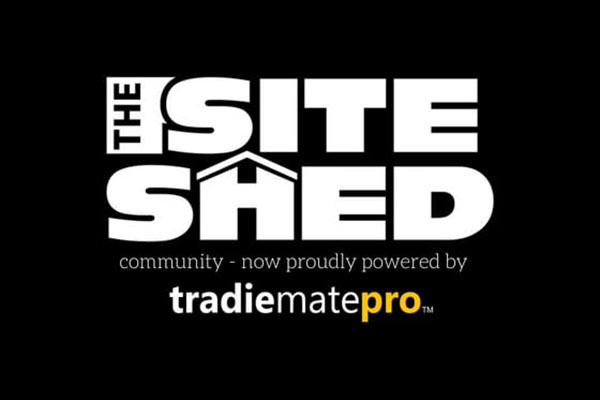 This group is only about adding massive value to tradies and contractors around the world. Every month we’re having Q & A’s to answer your burning questions. You’ll get direct insight from our experts and help solve problems within your trades business. Also, subscribe to our newsletter to get all the best news delivered straight to your inbox.